Your final judgment of dissolution of marriage establishes the rights and obligations for you and your former spouse, but circumstances change and follow-up action is sometimes necessary. These actions generally fall into three categories: modification, enforcement and contempt. If your spouse does not comply with the terms and conditions of the final judgment, a motion for enforcement can be filed with the court. Motions for contempt are most commonly filed for nonpayment of child support or alimony, and violation of plans for timesharing (child custody/visitation). 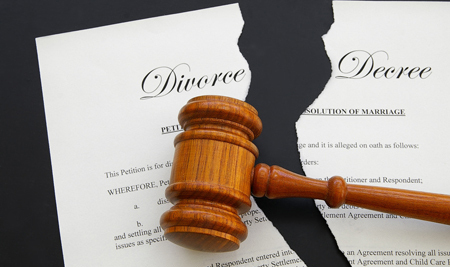 In any case that requires subsequent action following a final judgment of dissolution of marriage, it is best to have an experienced family law attorney as your advocate. We at Zweben Law Group are prepared to provide the assistance and advice you need.